Mastering Rainscreen... From the ground up! 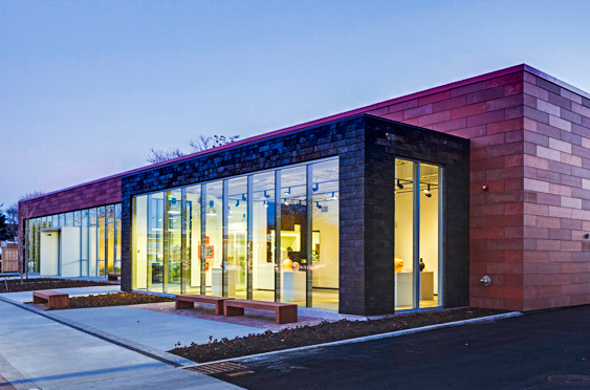 Cladding Corp serves as North America’s rainscreen solution provider. In all that we do, our goal is to master the art and science of proper drained and back-ventilated (DBV) rainscreen design for North America. From an exterior cladding perspective, our product approach is focused on three key material types - each with a conviction for sustainability in mind. All of our panel products are sourced from natural raw materials - elements that come from the earth and can go back to the earth - truly rainscreen from the ground up! We serve as product design consultants in the categories of fiber cement, terracotta and ceramic stone and serve as a one-stop-shop for anyone who is interested in the modern rainscreen aesthetic with the timeless authenticity of natural, earth-borne materials. For over 20 years, we have provided rainscreen design services that respond to the increasing need for a systems-based solution for the cladding panels and support structure that consider all the design and structural criteria of the project. We believe in challenging the status quo of improper DBV rainscreen design and installation. We believe that a holistic approach to rainscreen design is necessary – one that takes into account the entire exterior envelope of the wall assembly. As a result of this conviction, Cladding Corp has developed a fully integrated rainscreen approach that focuses on each of The 5 Principles of Rainscreen Design and elements required to create an effectively designed drained and back-ventilated rainscreen assembly. 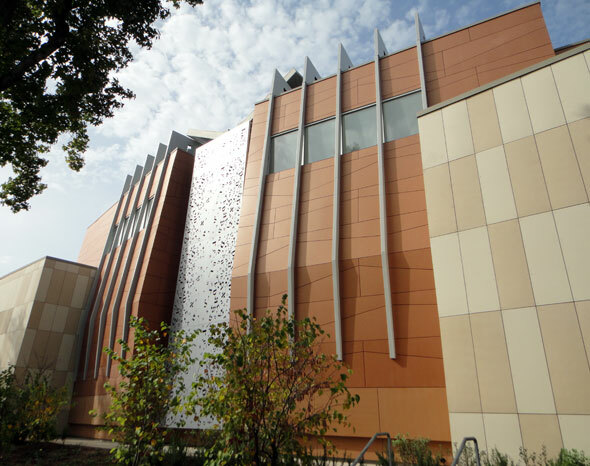 This vision, coupled with our portfolio of fiber cement, terracotta and ceramic stone, enable us to provide you with single-source cladding solutions for all of your rainscreen design needs. Let us come alongside you in the design process, enabling our technical product expertise and systems-thinking to help ensure your next project performs as a properly designed DBV rainscreen. With countless reference projects throughout North America, we are grateful to continually demonstrate that Cladding Corp is The 1st Name in Rainscreen.